Keeping up with golf ball technology is a bit like trying to understand the latest smart phone. Just when you think you’ve got it, the manufacturers come out with a new improved version with expanded features that you absolutely must have - at least according to their advertising. Every year, new golf balls promise an extra 10-15 yards with higher trajectories, less curve, better stopping power and softer feel around the greens. Longer and straighter has been their mantra for as long as I can remember. Of course if it were all true, we’d be hitting drives close to 400 yards and stopping wedge shots next to the pin. Putting aside some of the hype though, golf balls definitely do fall into the “game improvement’ category. If anyone is old enough to remember playing with balata covered balls, they could be hooked or sliced into the next county. Today’s urethane covered balls with several internal layers produce enormously less side spin and fly much straighter than ever before. Technology has definitely made it easier to play well and score better. The latest technology is all about producing golf balls that fit different swing speeds. 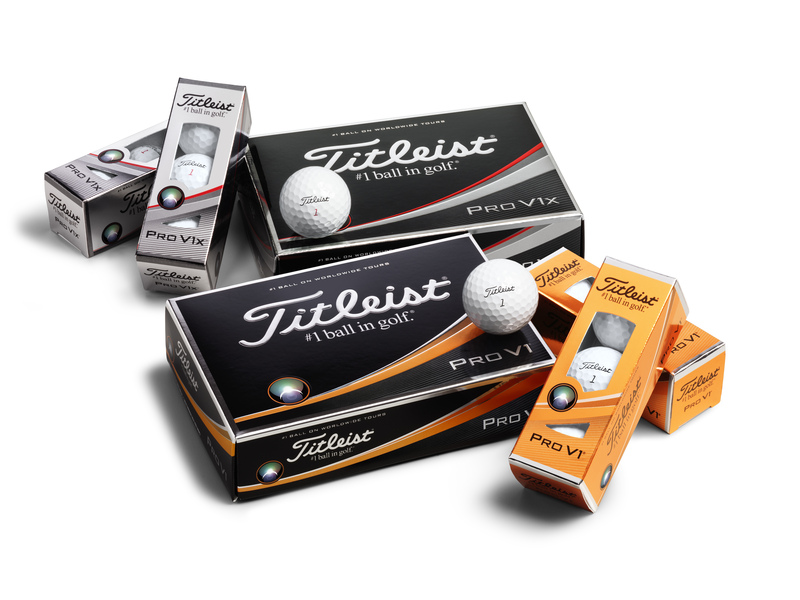 Professionals and elite amateurs with faster swing speeds gain the most advantage from premium balls like Titleist’s Pro V1 and Pro V1x or TaylorMade’s TP5 and TP5x. These four and five layer balls are engineered to deliver maximum distance and control when compressed by bombers like Dustin Johnson and Jon Rahm. In 2018, both companies have added tweaks to their top selling brands that cater to the desires of the best players on Tour. 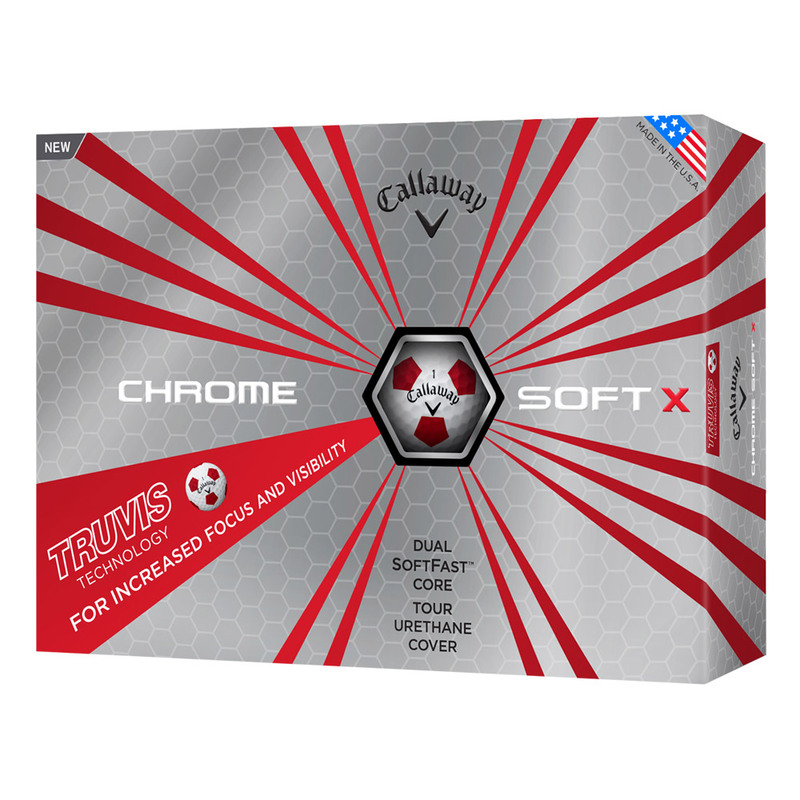 Callaway too is a player in this category and their popular Chrome Soft brand now has a sister – Chrome Soft X, a four-piece ball with HEX Aerodynamics to keep it airborne longer and reduce drag. It also produces less spin and has a firmer feel. For players with slower swing speeds, both Titleist and TaylorMade have new products in 2018 that should get most amateur golfers excited. TaylorMade introduced its Project (a) model a few years back to great fanfare. 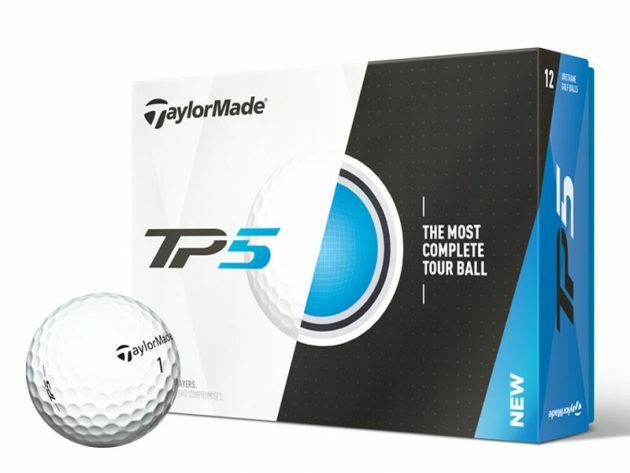 It featured the same cast urethane cover as the TP5 brand, which produced the same soft feel and exceptional control that the Tour versions had. In 2016, TaylorMade engineers made the Project (a) ever softer with a lower compression while still maintaining its exceptional greenside spin characteristics. In 2018, the Project (a) gets longer. With a new Dual-Distance core and new 322LDP seamless dimple pattern, the Project (a) will give players increased distance without sacrificing any of the soft feel or control they’re used to. 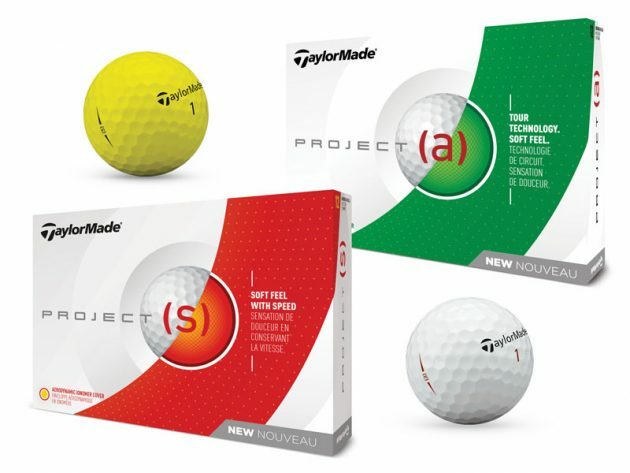 TaylorMade has taken the success of the Project (a) a step further by creating a new ball that’s even softer and still produces low spin and long distance. The Project (s) also has a Dual-Distance core but utilizes a 342LDP dimple pattern for added lift and combines it with an even softer cover for greater feel and control. The Project (s) will ideally suit players with swing speeds below 90 mph who still crave the performance characteristics of a premium ball. For more information on the Project (a) and Project (s), click here. Over at Titleist, engineers have also made changes to their line-up to cater to the slower swing speed crowd that typically doesn’t use a premium ball. Until now that market segment was served by the NXT Tour and NXT Tour S but both of those balls are gone now - replaced by Tour Soft. Tour Soft is an all new ball – a two-piece construction with a huge core layer and an ultra-thin ionomer cover. Testing shows an increase in distance over the NXT models with an even softer feel due to the new cover material and no corresponding loss of control. Titleist says Tour Soft is the solution amateur golfers have been seeking for a long time – increased distance with soft feel – and all at a price point that makes sense. Titleist has also tweaked its Velocity model in 2018 giving the latest version a lower compression core and a firm fast cover. The result is a higher flying ball. 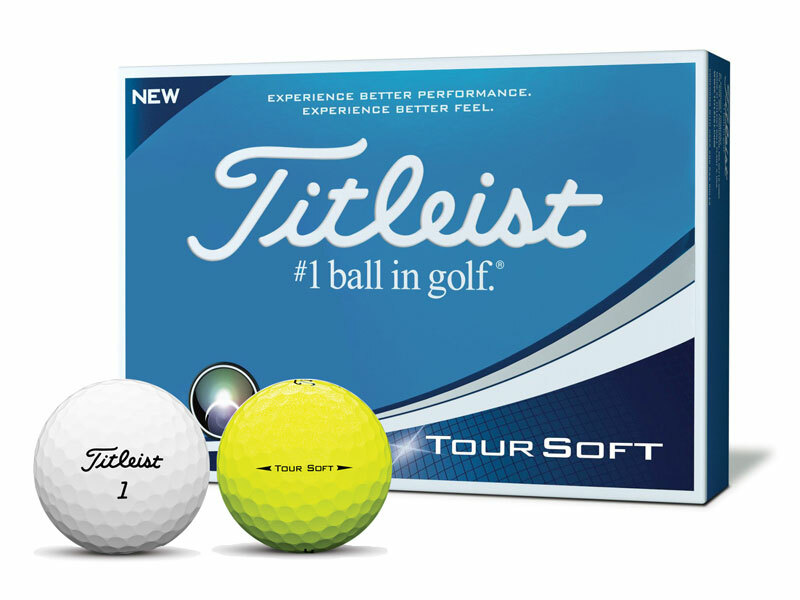 For more information on the new Titleist balls please click here.